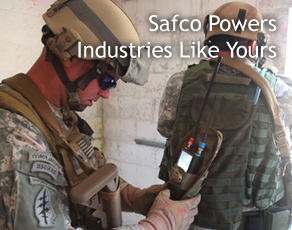 Safco can maximize the benefits and reduce the risks of off-shore production of your low-voltage power-assemblies. 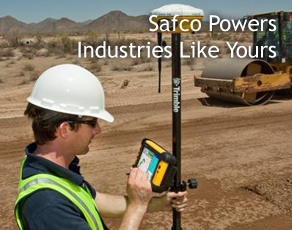 We have invested in proven processes and trusted relationships with reputable overseas manufacturers to ensure quality issues don’t make it out of the factory. 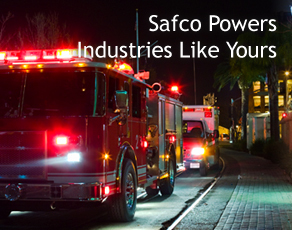 Safco retains engineering and quality-assurance agents on the ground who speak the language, anticipate issues, facilitate work-flow and ensure on-time delivery of the best possible low-voltage power-assembly. 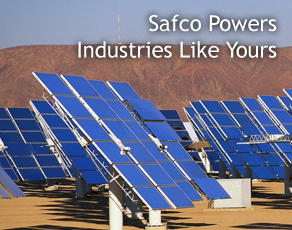 By choosing strong international partners, Safco has established a network that ensures the delivery of a high-quality power-assembly at a competitive price. 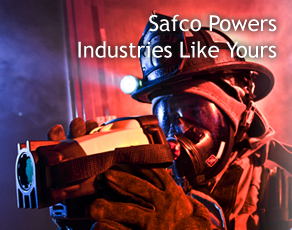 Contact us to explore our international production capabilities. 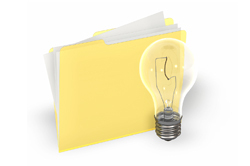 Engineering and Design, Prototyping and Testing, Manufacturing, Qualifications, Troubleshooting, Inventory Management.